Sign in to receive news and exclusivities from Viktor&Rolf fragrances. A touch of magic in your mailbox! Enter your Viktor&Rolf perfume username. > WHERE TO BUY ? 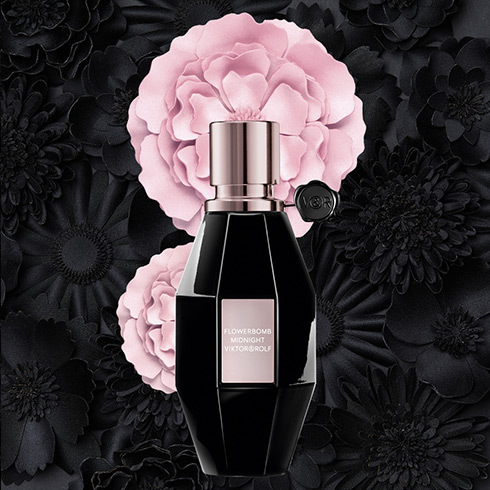 Discover Flowerbomb Midnight, the new mysterious facet of Viktor&Rolf's Flowerbomb. Spellbinding and captivating, this eau de parfum celebrates midnight, a moment of transformation where women can let their sensuality explode. 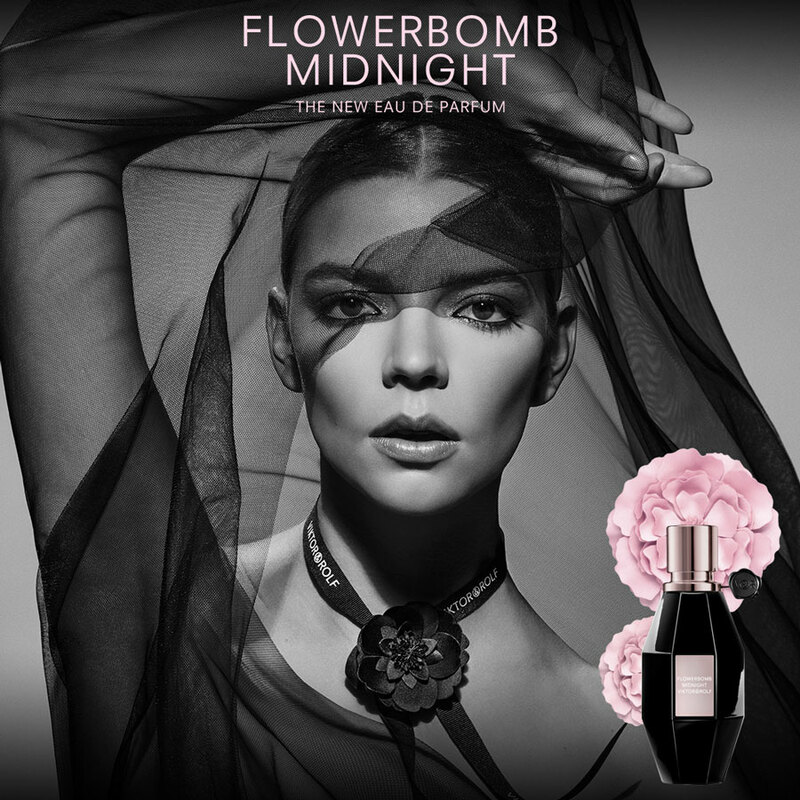 With Midnight, Flowerbomb goes from day to night, inviting women to reveal their power. Addictive and sensual, sparkling yet intimate, this new scent is encapsulated in a sumptuous black bottle. This bomb of sensuality is designed around night-blooming jasmine : also called « queen of the night ». the key to this exclusive world. Personal data collected via this form are subject to a data processing on behalf Viktor&Rolf for the purpose of managing your registration and the distribution of our newsletter.